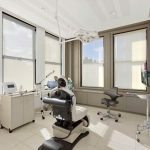 PRIMP & PAMPER: Erase the effects of a harsh NYC winter with these new beauty treatments and salons that will have you toned, rejuvenated, and glamorized from head to toe as we enter into spring. 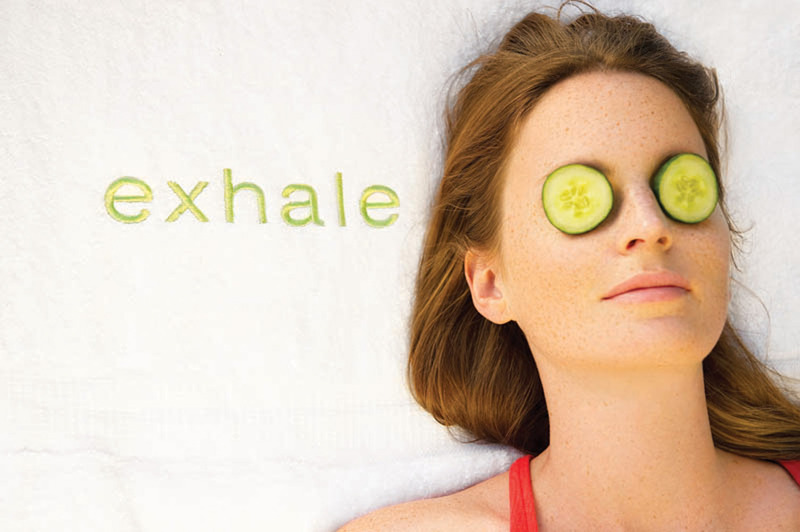 As Exhale is known for their acclaimed yoga and barre classes, they have just introduced a range of signature treatments that combine the yoga with Eastern healing properties of the Thai massage to improve body alignment and posture. Tension is released in various pressure points as you in engage in yoga moves to assist in stretching that will elongates, rebalances and relaxes the body. 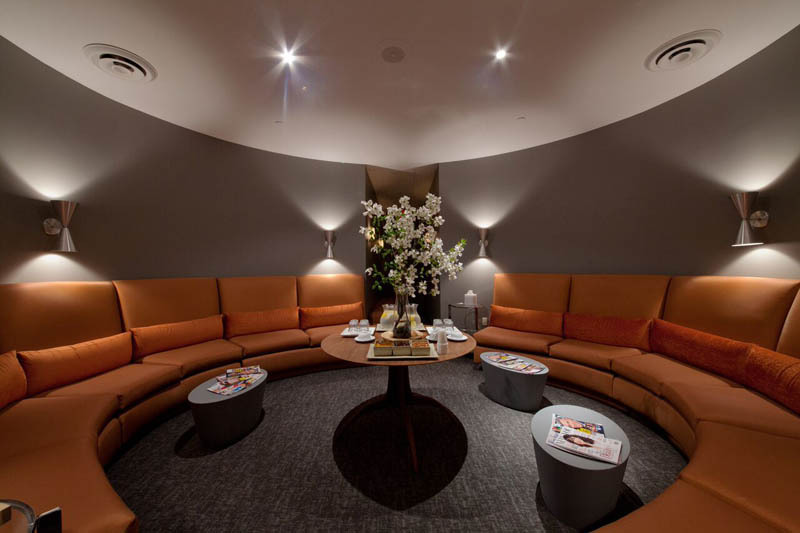 Located in the heart of Hell’s Kitchen on Tenth Avenue is the tranquil Skn Spa that offers the state of the art Thermal Age Defying Treatment. In just 90 minutes deep and fine wrinkles are dramatically reduced, and skin is brightened and tightened with this advanced non-invasive procedure. 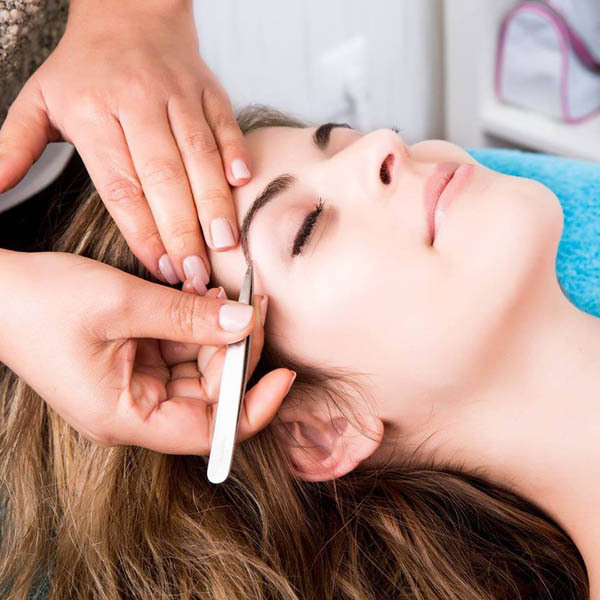 Using radio frequency and heat this process speeds up collagen reproduction in the dermal layers resulting in firmer skin with a radiant finish that highlights the contours of your face. Celebrity makeup artist Sharon Richards understands the importance of bringing out the beauty in others. 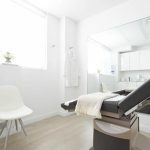 Whether you are looking for electrolysis, and “ouchless” non wax hair removal, a glycolic peel, anti aging facial, microdermabrasion or firming body wrap, this boutique Upper East side spa offers highly personalized service with an integrative and comprehensive approach to skin care. 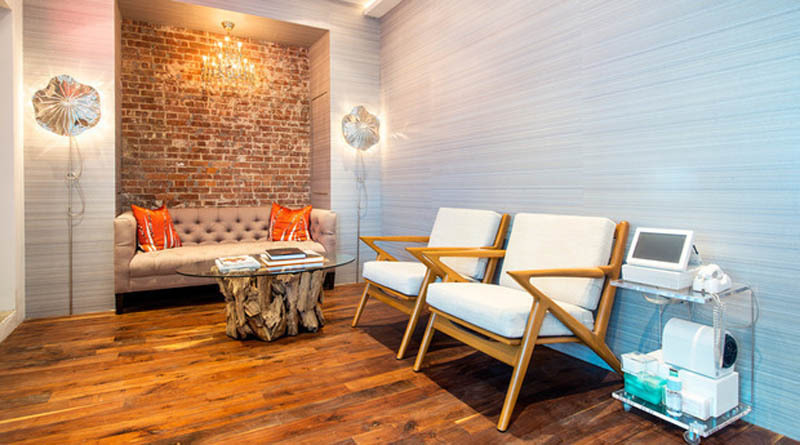 Established in East Hampton, Naturopathica has come to the city with their recently opened outpost in Chelsea. 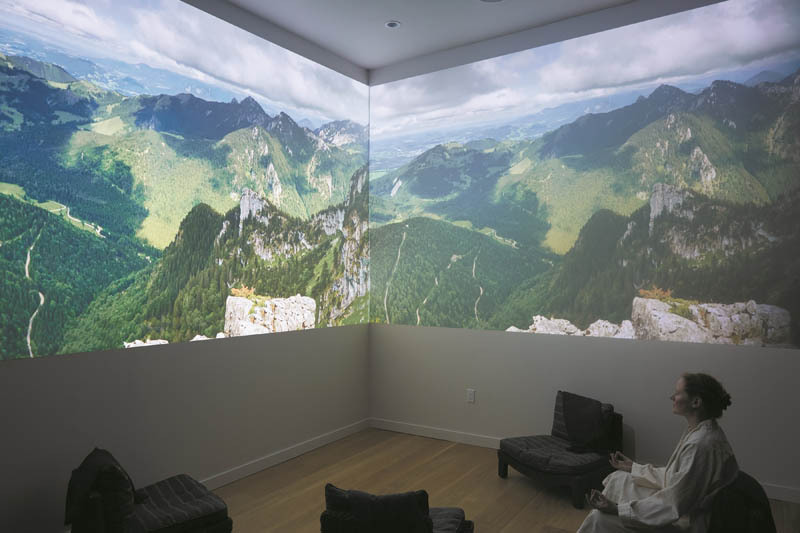 Known more as a healing arts center, they take an approach to 21st century wellness by using holistic remedies to empower personal transformation. 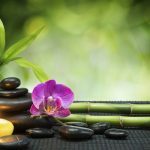 Though the fast pace of living in NYC can take a toll on our health, their Nirvana Stress Relief Massage treatment combats the effects of stress and rebalances our mind and body. 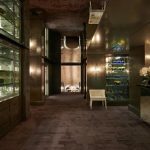 This deeply revitalizing treatment uses aromatherapy of therapeutic herbs and deep tissue massage to wring stress out of tension-bound muscles and includes a detailed arm and hand massage to relieve computer fatigue. 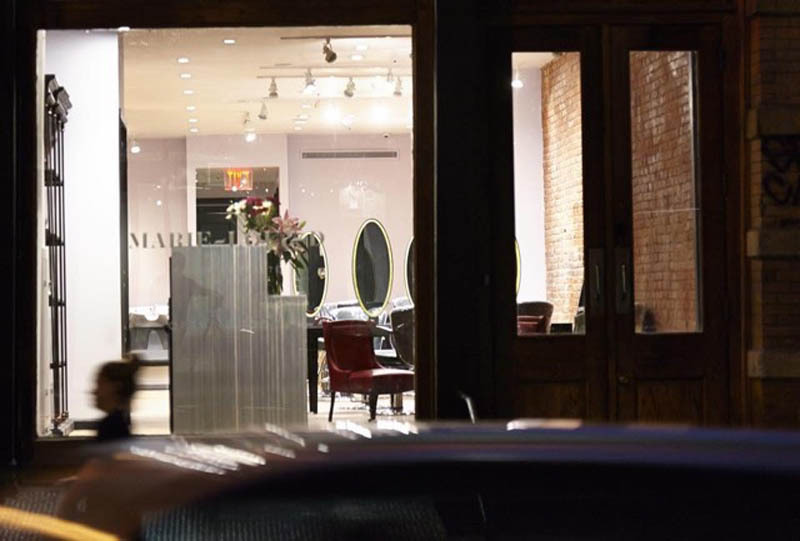 Combining the aesthetics of a chic and airy Parisian salon with a downtown cool Soho vibe is Marie Lou & D Salon. Their cutting edge stylists have trained in Europe with expertise in the latest hair and beauty trends offering state of the art head to toe services in a beautiful and luxurious atmosphere. 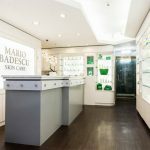 To enhance the customer experience they use the most renowned and professional beauty products from around the world – Japanese hair care from Shu Uemura, hair color from Wella in Germany, French spa products from Caudalie and waxing products from Perrot Rigot. 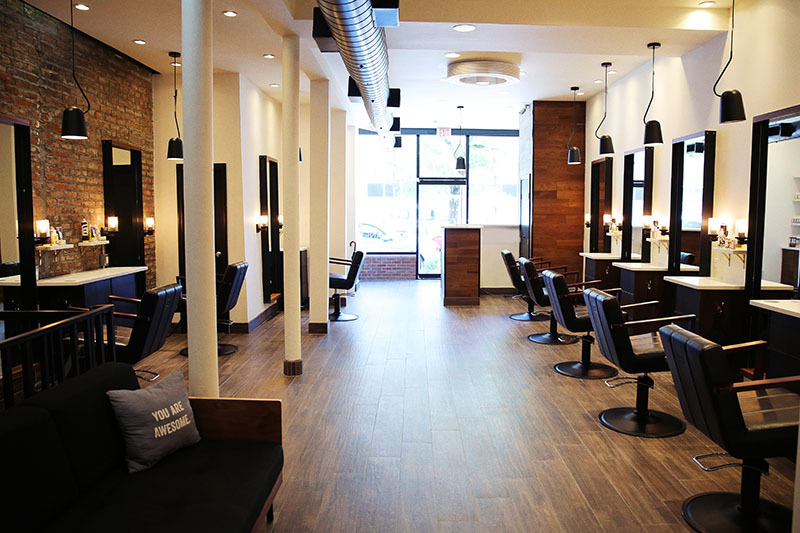 Evoking the downtown ‘cool school girl’ vibe, are the ultra hip Fox & Jane salons with locations in Brooklyn, Lower East Side, East Village & Upper West Side. Their down to earth attitude exudes a fun & creative energy without the pretense where customers are treated like family. With a strong expertise in color, the trend savvy stylists cater to their customer’s needs whether it’s highlights, balayage, double process or a fashion forward color change such as pastels or flashlights, and take an artistic approach to implement the latest techniques. As it is just as rewarding to give as it is to get, the Spa Week Black card is one of the easiest ways to gift the indulgent experience of pampering that can be used at over 8,000 spas and salons across the country.